PFF Fantasy writer Dan Schneier highlights the best cheap DFS plays to save money on in Week 15 of the fantasy football season. PFF Fantasy writer Tyler Buecher offers up the best strategies and approaches to the Week 15 FanDuel cash game action for fantasy football. Director of PFF Fantasy Jeff Ratcliffe runs through the Week 11 fantasy slate from every angle to give fantasy players all the advice they need. 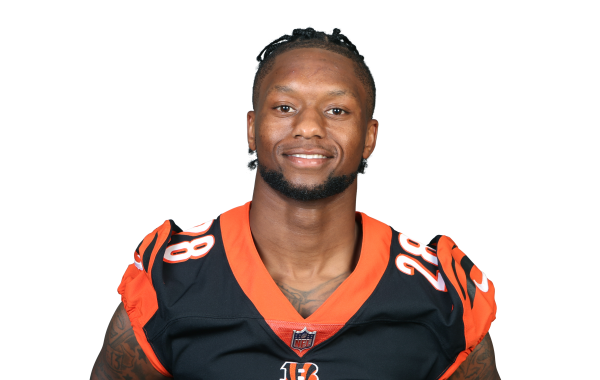 The Cincinnati Bengals defeated the Tampa Bay Buccaneers, 37-34, in Week 8 of the 2018 NFL season.